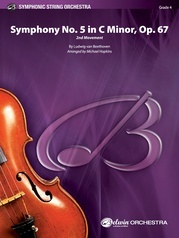 Add the thrill and energy of Beethoven to your next concert without having to shift! 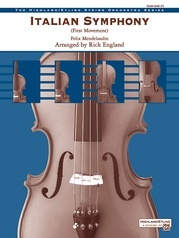 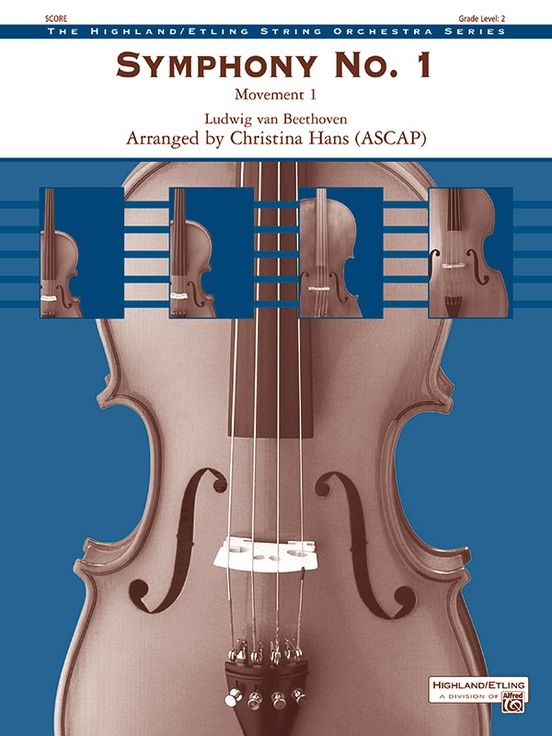 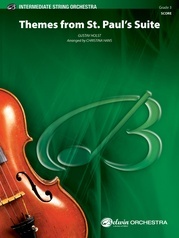 This simplified setting offers many learning opportunities, including dynamics, bow style, dotted notes, accents, and sixteenth notes. 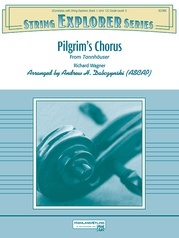 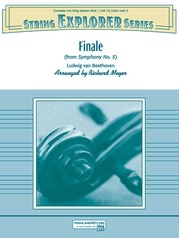 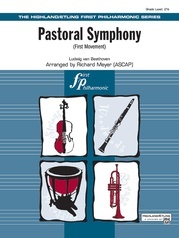 This is a great concert or contest selection that packs a powerful ending for your audience.